This week in church we talked about those who mourn. You may or may not know the passage "blessed are those who mourn, for they shall be comforted." It was that one. 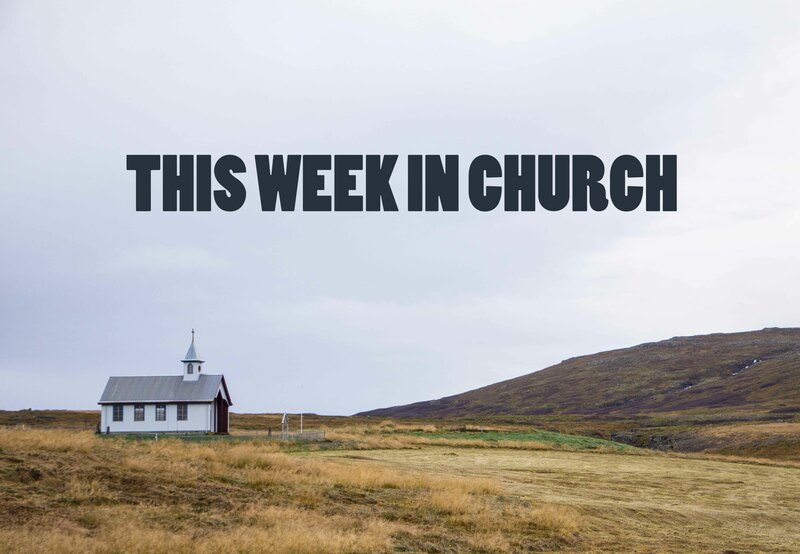 This week in church we talked about why mourning is hard. It can be hard to recognize and express our deep sadness. Maybe because we live in a privileged country (Canada) where life for most people is pretty good and so it's hard to justify feeling really upset about something. Maybe because we are embarrassed to let people see us cry. Maybe because it's inconvenient to give in to real mourning - it really takes over a day, week, or life. Biologically, physiologically, psychologically, emotionally, and spiritually, stifling our mourning is bad for us, so we've got to find ways to get over those barriers. This week in church we talked about lamentation as a spiritual practice. On our happiest days, there is always something to give about. On our saddest days, there is something to celebrate. If the prayer/wish/hope/meditation coming out of your heart isn't some version of, "How long, Oh Lord? ", then it is for someone you love. This week in church we used the words "grief-enabled zone."